Ashby Hospitality Group has a long and enviable history within the communities that we serve. We have worked tirelessly to bring neighbors together to enjoy fresh, delicious meals, well-crafted drinks, comfort food as well as the newest trends. 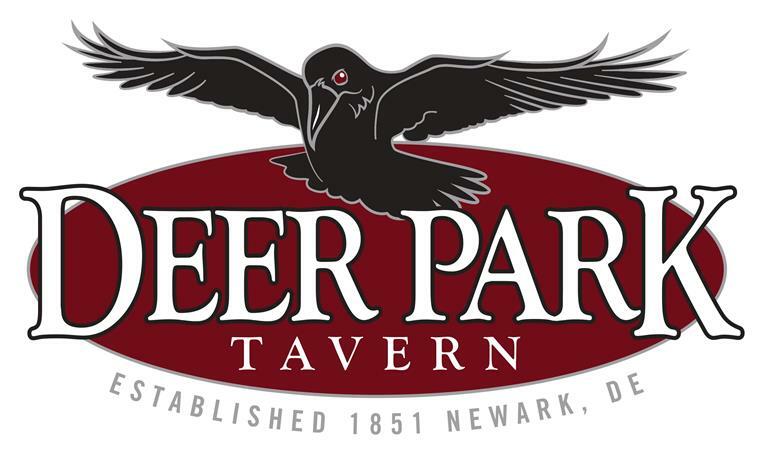 Our servers and bartenders are trained to be warm and friendly which greatly adds to your overall dining experience. They understand the importance of working together towards one common goal- to make our guests feel welcomed and that their day was made better by a visit to one of our restaurants. Ashby Hospitality Group got its beginnings in 1983 when Bob Ashby, along with his wife, Sandy, opened their first restaurant in the Pike Creek area of northern Delaware. 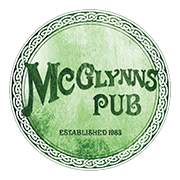 It was the original McGlynns Pub in the Polly Drummond Shopping Center and it quickly became a favorite neighborhood spot. Two other McGlynns Pubs followed – one in Peoples Plaza in Bear (1998) and the other on the banks of beautiful Silver Lake in Dover (2008). The emphasis continues to be on great food made with quality ingredients, friendly and knowledgeable staff, and an atmosphere of fun, casual dining where “ everybody knows your name.” Among the numerous awards bestowed upon us throughout our 34 years in business, the one that we are most proud of is Favorite Neighborhood Restaurant. It continues to be a meeting place for locals, sports teams, professors, students and residents as it is located in the heart of the University of Delaware campus. In 2011, another historic property got the attention of Bob Ashby. The Historic Odessa Foundation, in partnership with Ashby Hospitality Group, reopened Cantwell’s Tavern in the center of Odessa, a town dedicated solely to the accurate preservation of the buildings and properties in this tiny area. The former hotel is now a charming restaurant where locals gather and visitors can rest their feet after a day of touring. The Roaming Raven has been an exciting addition to the Ashby Hospitality Group since 2014. This shiny, sleek food truck has rolled up to a wide variety of events throughout Delaware and nearby PA and MD. With a full kitchen, we can offer catering for any affair. We have partnered with Brian Ashby, Bob and Sandy’s oldest son, to offer a farm to table menu in downtown Wilmington, Delaware. Opening in 2014, 8th & Union Kitchen has garnered excellent reviews with seasonal offerings and local fare. Join us at our newest restaurant to see what all the buzz is about! As 2017 began, Ashby Hospitality Group will see changes as Marc Ashby and long time employee, Jeremy Hughes, take over the business. The same attention to detail and customer satisfaction will be the driving forces of every decision. We will continue to give back to the communities that have made us successful and hope to earn your continued patronage as AHG sets out with new ideas and fresh concepts for your dining pleasure. We look forward to seeing you soon!